Nesbeth ‘Victory’ EP Launch set to be a Game Changer. Great expectations now abound for talented Reggae star Nesbeth as he eagerly anticipates the launch of his Victory EP in an elaborate and sophisticated event to take place on November 17 on the Lawns of the Jamaica Pegasus in Kingston, JA. 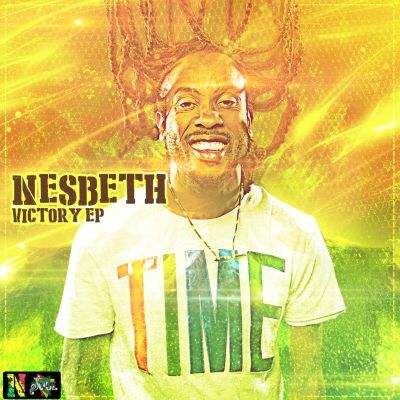 Nesbeth’s Victory EP sees the ‘Board House’, ‘Gunz Out’ & ‘Ole Gangalee’ star far more in control of his sound; making creative decisions and producing most of songs himself. The first single, the DJ Fraas produced ‘Taste Victory’ has been steadily making waves across the reggae community, setting the scene nicely for this 5 track collection of brand new material. Signed to London based record label Entertainment Soul, Nesbeth is looking forward to Monday’s Festivities as it will mark the company’s launch into music production and an investment in Jamaican culture; which began with the signing of Nesbeth to the label earlier this year. well as a few of the songs that set this artiste on the road to success! Specially invited guests and the media will be treated to this exclusive showcase featuring African inspired dance pieces and words from noted representatives from the entertainment community, as well as complimentary performances from upcoming reggae acts Hezron, Nyshane and Nature. 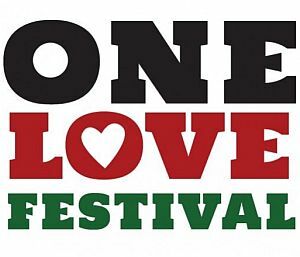 The event will be MCeed by Irie FM’s Ron Muschette. 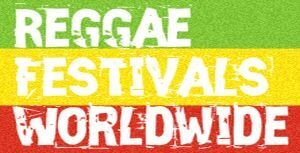 For those not on the specially invited guest list, the launch event will be streamed live for FREE worldwide on Nesbeth’s Website, nesbethreggae.com. The EP is available to pre-order now from iTunes (allowing the immediate download of a single tune ‘Hundu Lay Lay’) and will be released in full on November 18, distributed by Zojak Worldwide.